Experience a unique Greek Night event at our Restaurant usually every Wednesday night. This is an opportunity to experience something different during your holidays and get a taste of the Greek culture. Our exceptional buffet offers a selection of delectable and refined Greek food options allowing guests to get a glimpse of how the authentic Greek cuisine feels like. Guests also have the opportunity to choose through a wide range of Greek Wines and some locally produced ones to accompany their meal. 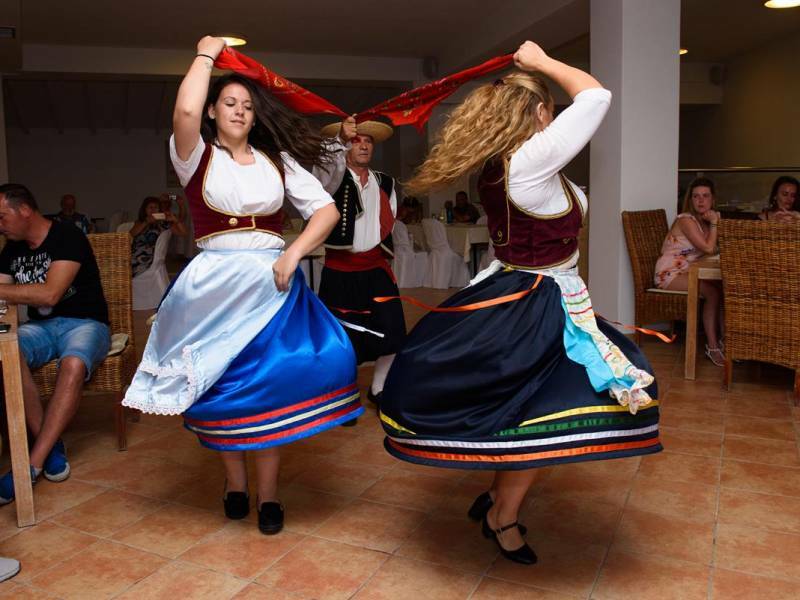 During the meal, a troupe of expert dancers will entertain you with an ensemble of traditional greek and oriental dances. The night usually ends with one of the most popular greek traditions, the well known “Plate Smashing”. Greeks usually use to smash plates to express their feeling of Kefi – the spirit of joy, passion, enthusiasm, high spirits, overpowering emotion, or frenzy. Corfu (Kerkyra) is well-known for its beautiful beaches. 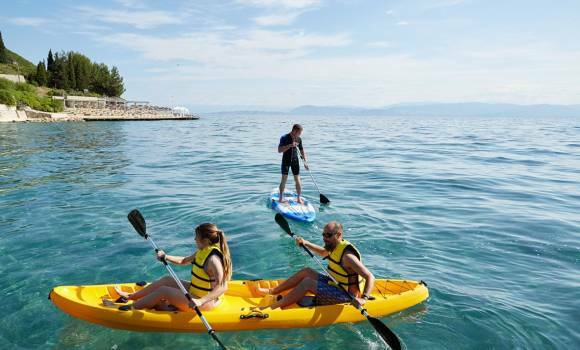 The majority offer sunbathing facilities (long chairs and umbrellas) and crystal clear waters, as well as water sports facilities, cafés and dining venues. 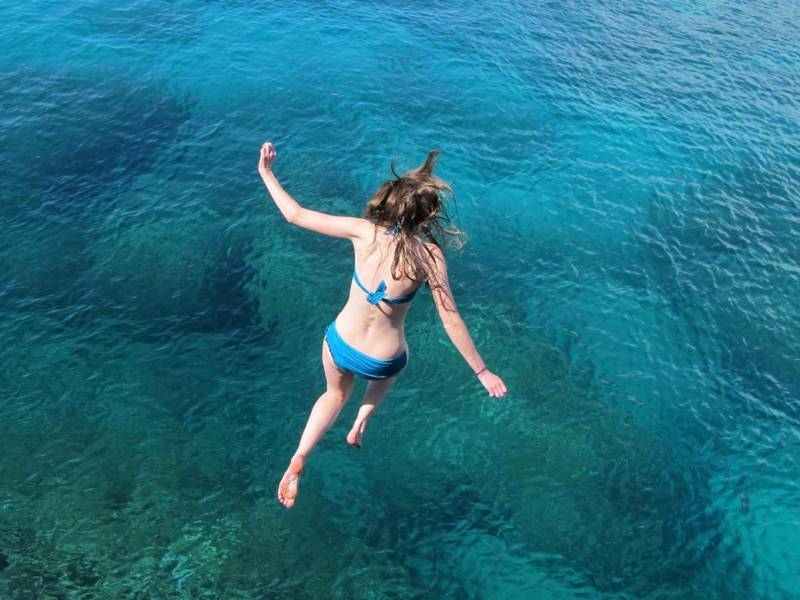 The most impressive beaches are the beaches of: Acharavi, Agios Georgios (North), Agios Georgios (South), Agios Gordios, Agios Spyridon, Agios Stefanos (Northeast), Agios Stefanos (Northwest), Agni, Arilas, Barbati, Benitses, Dassia, Ermones, Gardenos, Glyfada, Ipsos, Kalami, Kaminaki, Kassiopi, Kavos, Komeno, Kondokali, Messonghi, Mirtiotissa, Moraitika, Nissaki, Paleokastritsa, Paramonas, Peroulades, Roda and Sidari. 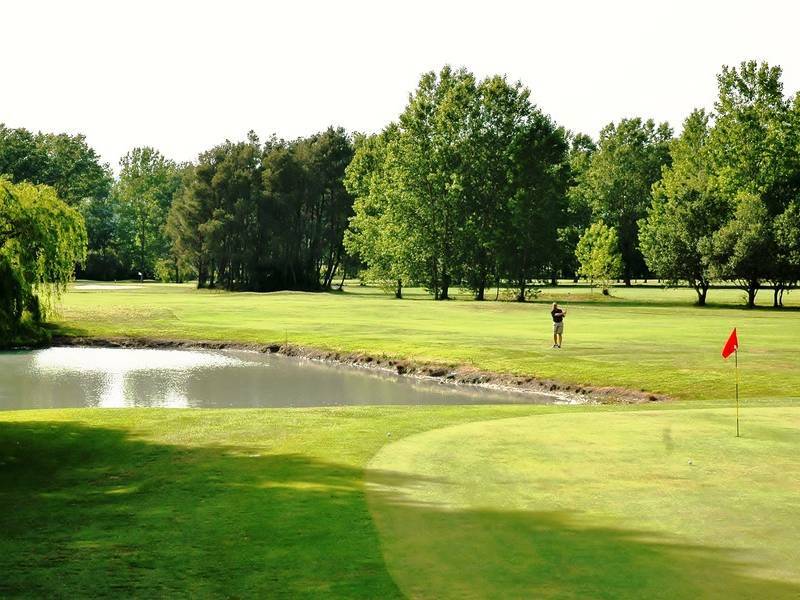 Corfu (Kerkyra, Korfu) has a magnificent 18-hole golf course and is considered one of the best in Europe, with hazards such as pine trees, sand traps and lakes. Players also have a superb view of the rolling hills. The course is offered to both experienced and first-time players, making it a wonderful, relaxing activity during your vacation. Corfu’s coast is perfect for scuba diving, with its coves and bays, sea life and rocky formations under the surface. 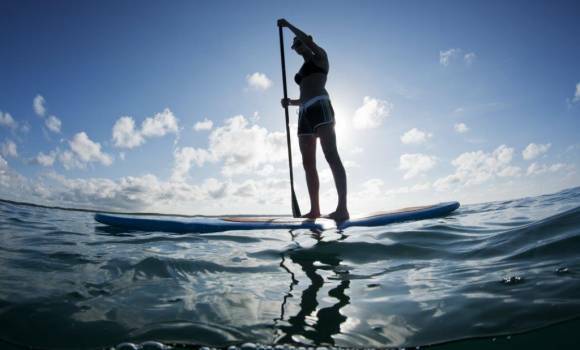 During the summer time, the waters are warm and ideal for this sport. Visitors can take underwater pictures and film videos or harpoon fish. 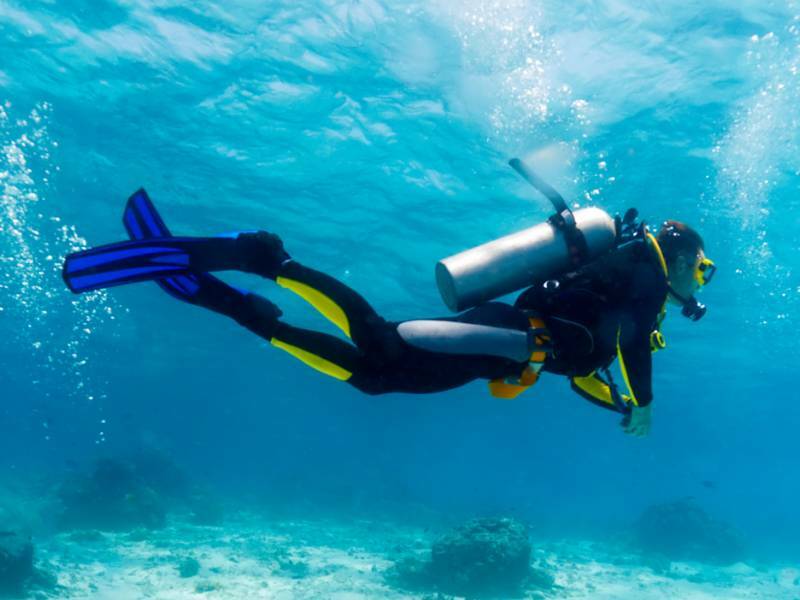 If you are not an experienced diver, Corfu (Kerkyra, Korfu) has many diving schools where you can take diving courses with trained professionals. 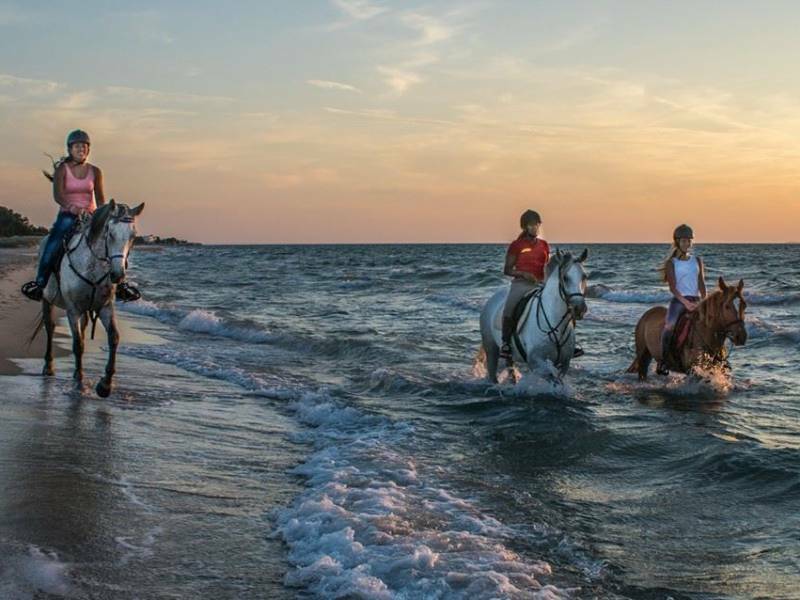 Horseback riding in Corfu (Kerkyra, Korfu) is a glorious experience due to the island’s lush vegetation, narrow paths and beaches. They are many areas on Corfu Island that are definitely worth exploring and can only be reached on foot or on horseback. For further information, enquire at one of the Corfu riding schools. In the region of Gouvia, just a short distance form Corfu Town, is a spectacular fully equipped and organized 960-berth yacht marina. There are also marinas and docks in Benitses, Ipsos, Kassiopi, Lefkimi, Paleokastritsa, Petriti, Agni, Agios Stefanos Sinion, Agios Stefanos Avlioton and Agios Georgios Armenadon. 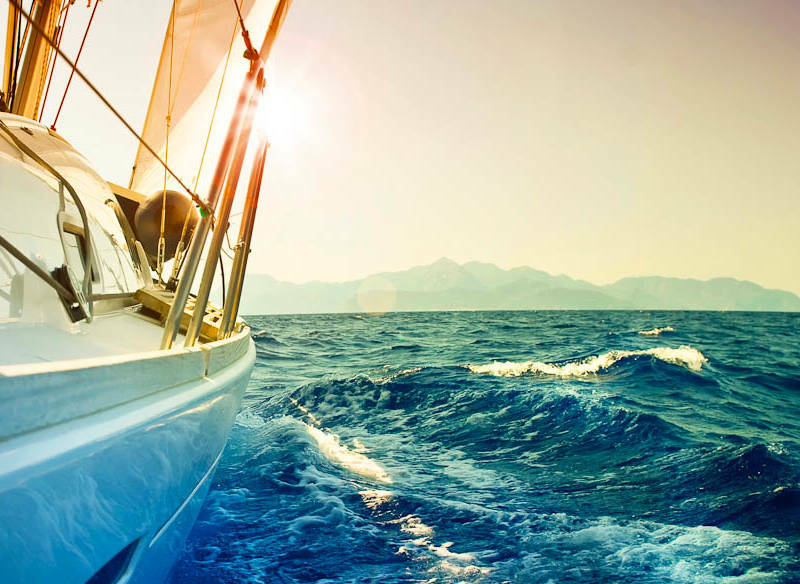 Yachting and Sailing in the Ionian Sea is a truly wonderful experience that allows you to explore areas that are otherwise inaccessible by any other means. 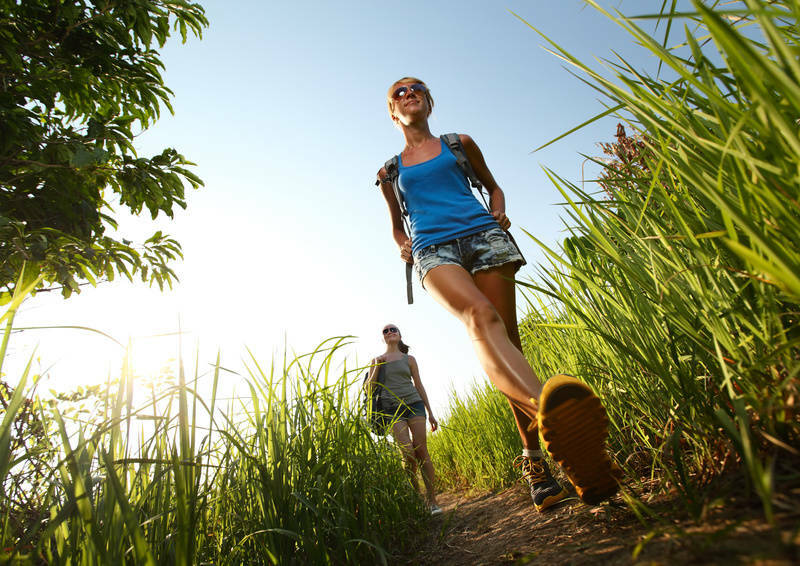 Corfu (Kerkyra) is full of magnificent flora and fauna, offering trekkers and mountain climbers the perfect settings for endless hours of walks and exploration. You can try it on your own, but there are also trekking and mountain climbing schools you can enquire about set itineraries and excursions with trained guides. 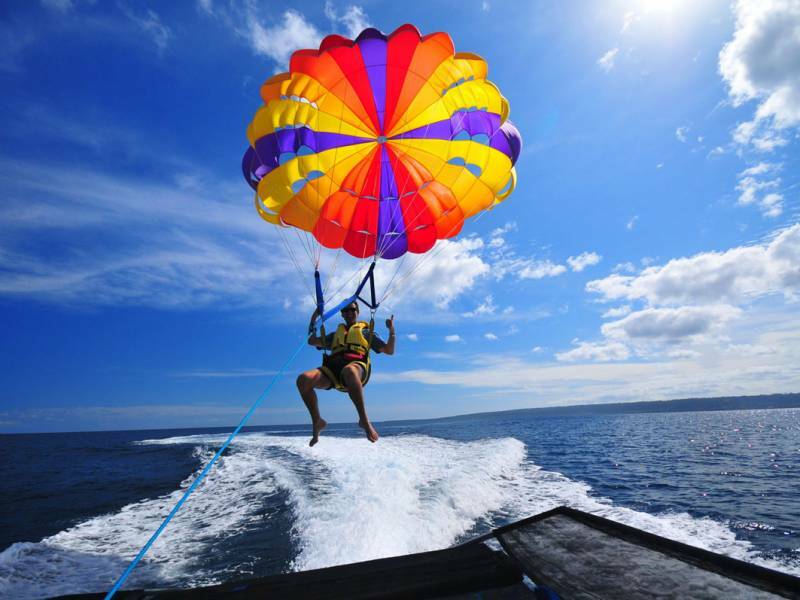 Paragliding and Parasailing have recently become two of the most popular and most exciting sports. 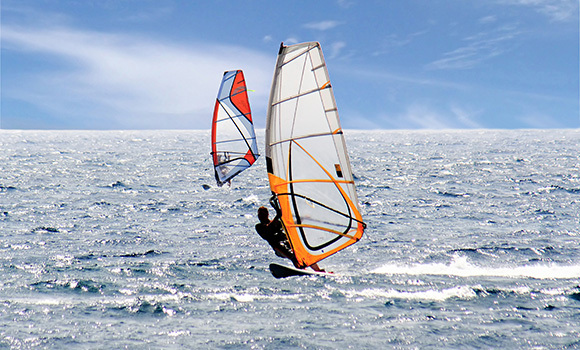 Several beaches and hillsides in Corfu (Kerkyra) provide these types of activities. 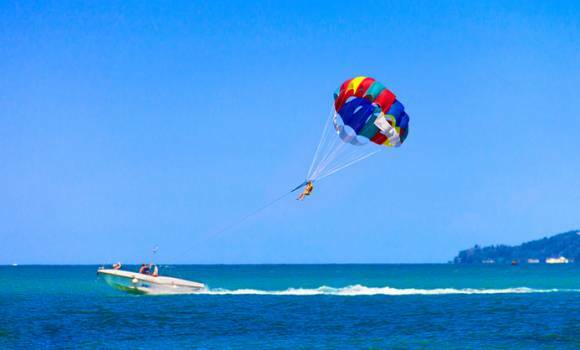 For further information, ask the Paragliding and Parasailing Team at Agios Gordios Beach or at the water sports stands on the beaches.